The most professional dance instruction at the lowest cost! 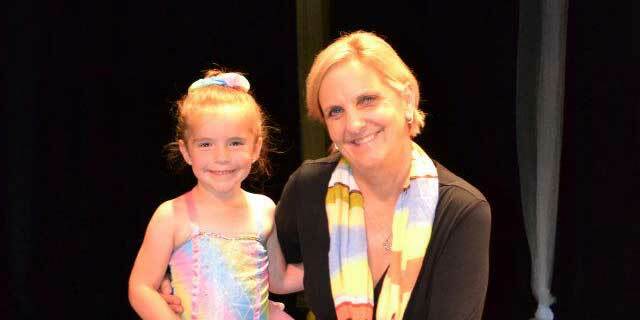 Director and Principal Instructor Marcia Taylor teaches all of our younger student classes! Multiple performance opportunities (all optional) for our students to showcase what they are learning! Age appropriate music, movements and costuming at our award-winning Studio! Our low class fees have not increased in 10 years (students still take class for $29/month); we offer multi-class and multi-student discounts and partial scholarships to truly needy students so all students can dance! THE DANCE STUDIO in Kirksville was my dance home for 15 years, and it helped develop my love for dancing and performing, and further prepared me for future endeavors. There isn't a better place to "point your toes" than at the Studio with Miss Marcia!